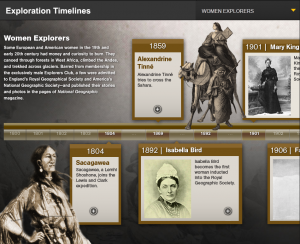 National Geographic has a digital exhibition of women explorers in the 19th and early 20th century. These women overcame extraordinary challenges and recorded their names in the history. To read more, click on here.